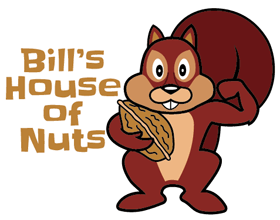 Welcome to Our House of Nuts! 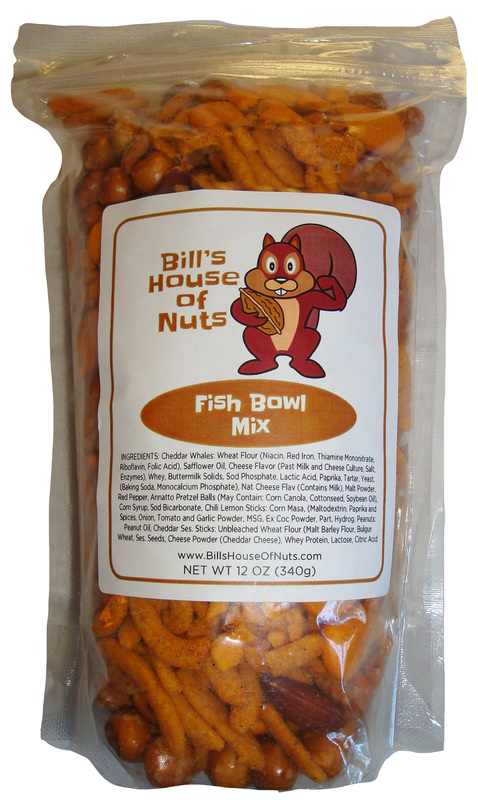 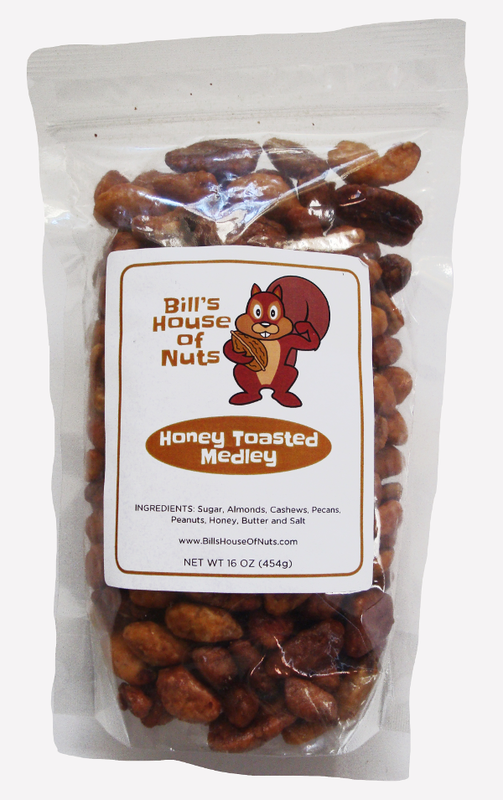 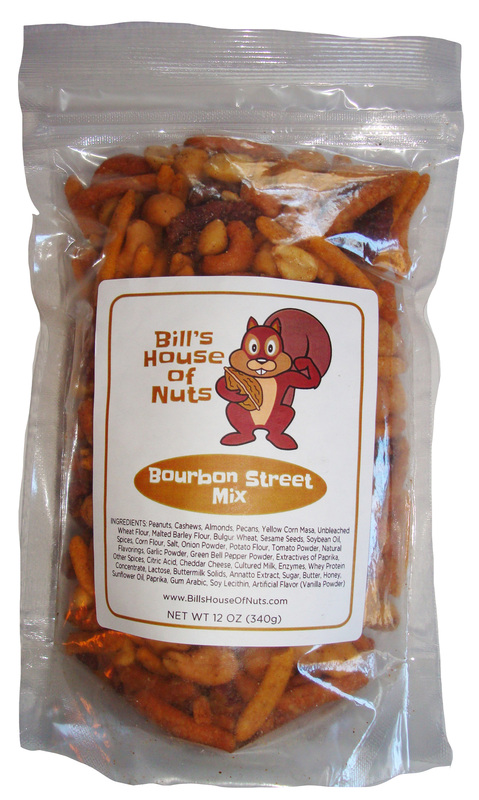 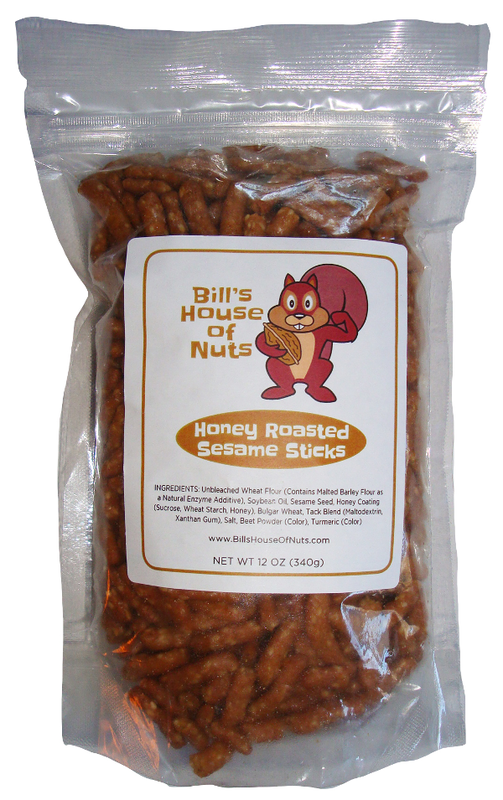 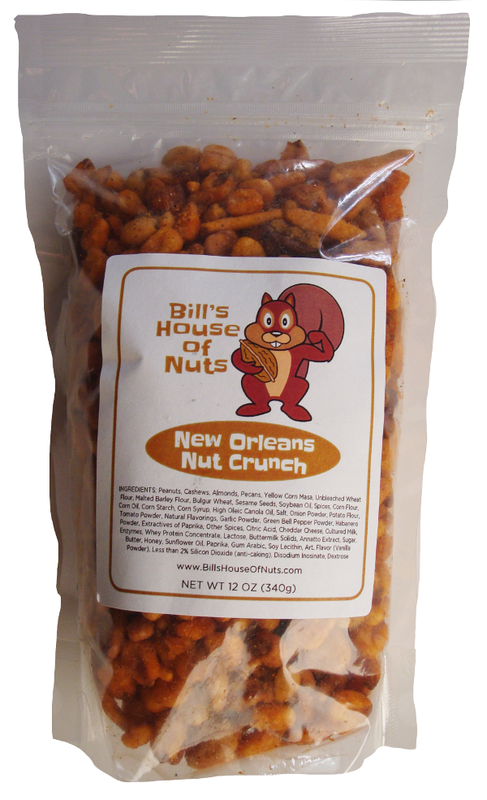 Bill’s House of Nuts brings you the most delicious and unique selection of specialty nuts available. 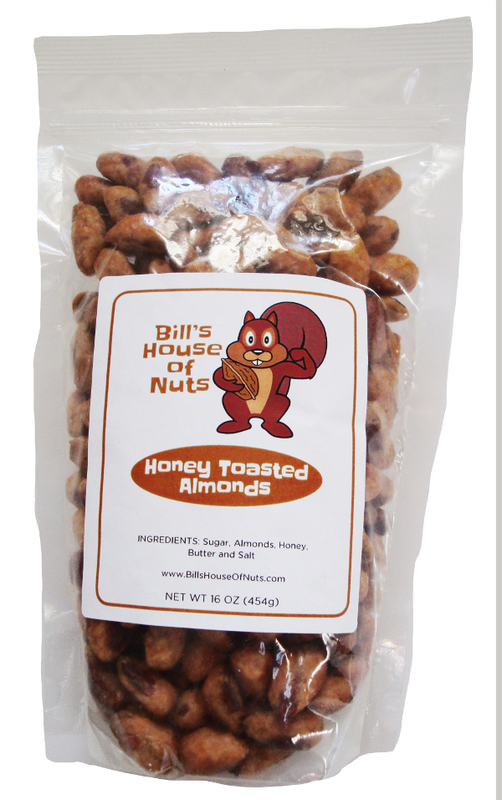 We promise to deliver only the most satisfying and freshest specialty nuts available. 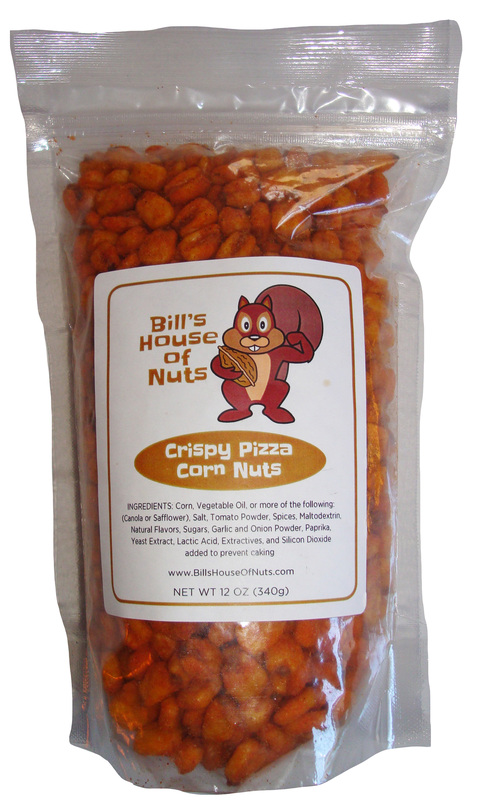 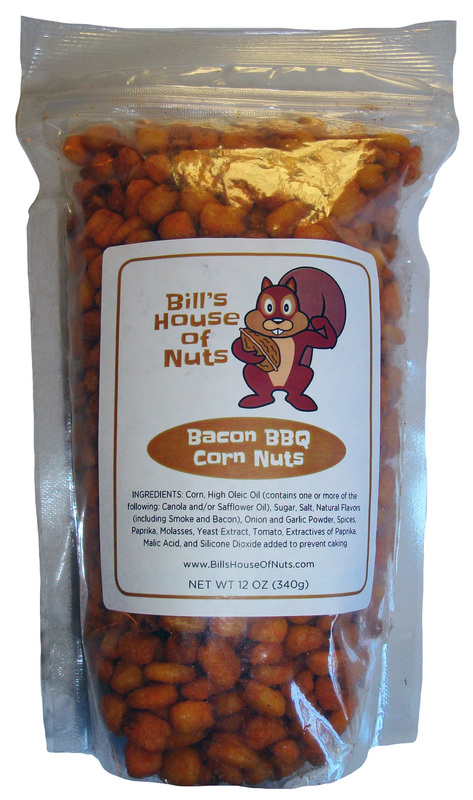 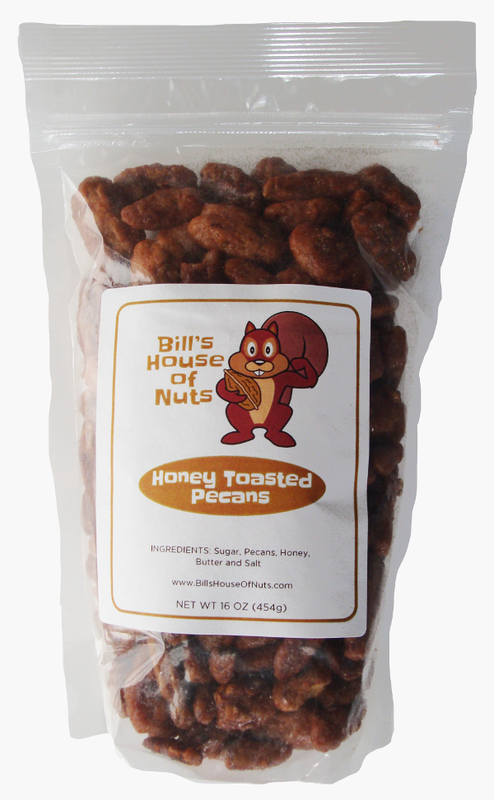 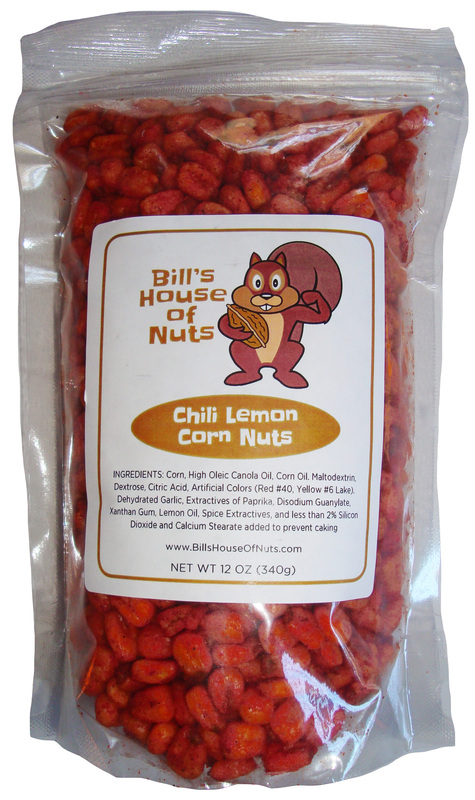 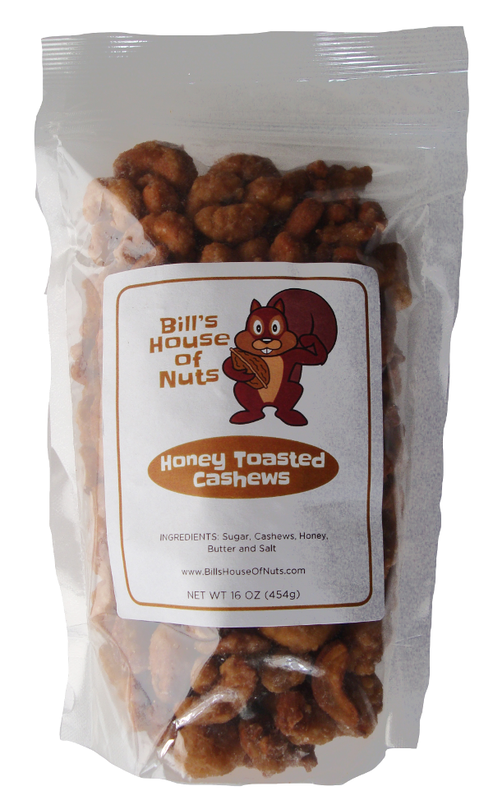 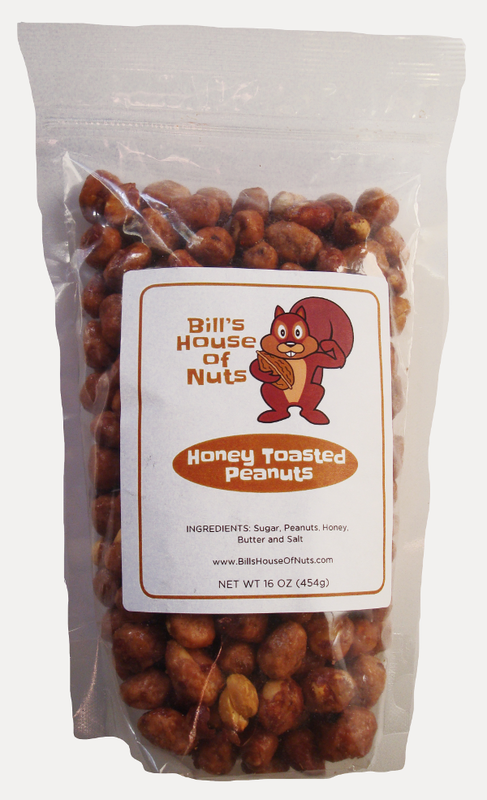 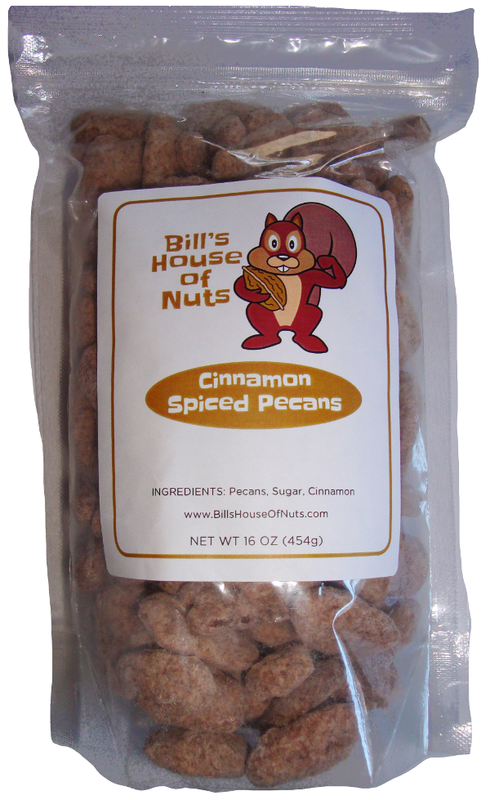 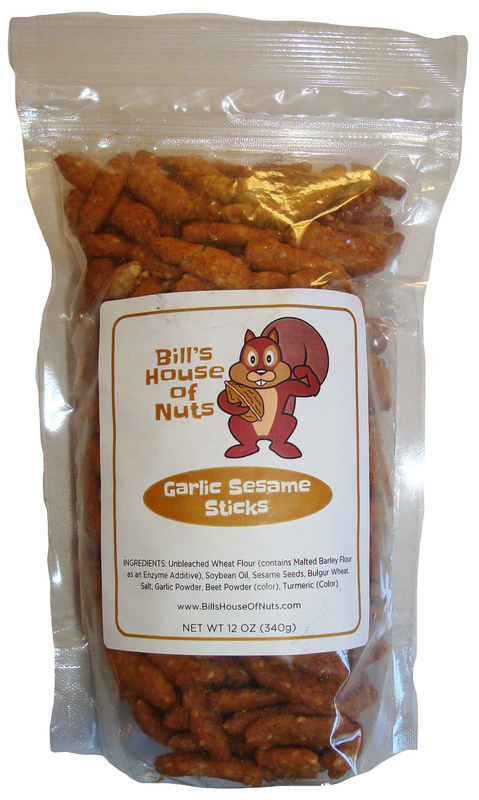 At Bill’s House of Nuts, we want you to be completely satisfied with every purchase. 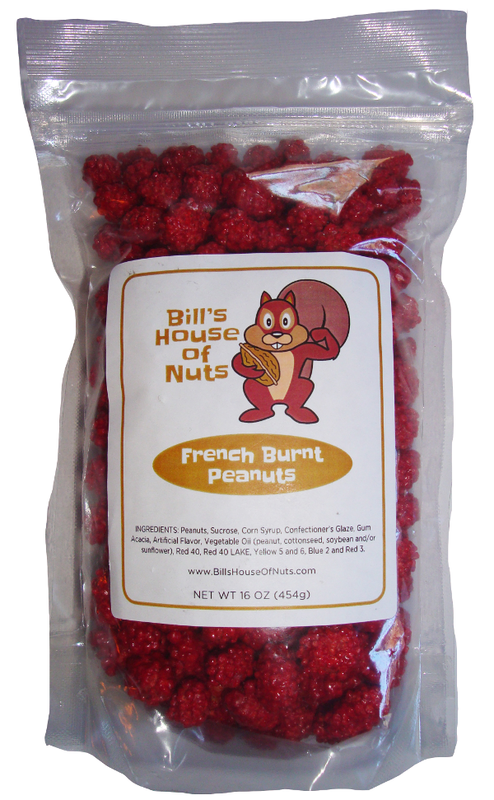 If you are not completely delighted, please let us know so we can correct the issue.